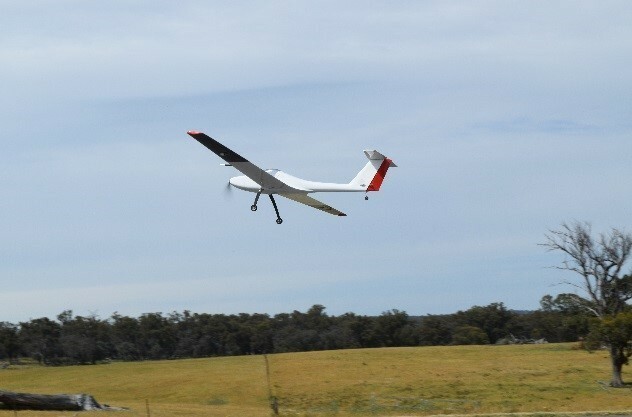 A team of Sydney-based researchers recently flew a drone powered by a triple hybrid propulsion system that was made of a hydrogen fuel cell, a battery and a supercapacitor. This is the first time this has been done, according to a news release, and was led by University of Sydney aerospace engineering PhD candidate Andrew Gong. 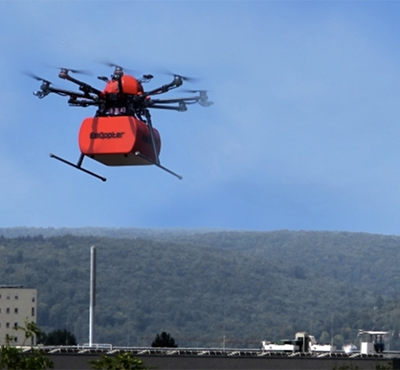 The team also successfully tested hydrogen fuel cells during four unmanned aircraft system (UAS) test flights completed at the end of last year. Results from the most recent flights show the supercapacitor improves the dynamic response of the overall propulsion system while also providing load smoothing for increased fuel-cell life, according to the release. 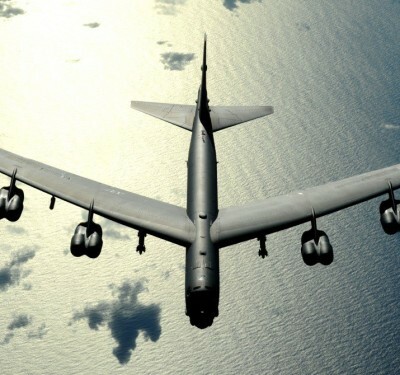 Aircraft manufacturers are typically reluctant to implement hydrogen fuel cells because they are expensive, limited in power and respond relatively slowly to load changes, according to the release. The hybrid system is designed to overcome these issues by combining fuel cells with batteries and supercapacitors. The combination improves peak power and load response, which leads to better performance during take-off and maneuvers. Other members of the research team include Dr. Dries Verstraete from the University’s School of Aerospace, Mechanical and Mechatronic Engineering (AMME) and Dr. Jennifer Palmer from Defence Science and Technology Group. This research was also supported by DST Group through its Strategic Research Initiative on Advanced Materials and Sensing, an Aerospace Engineering Industry Link scholarship and Northrop Grumman Australia. To learn more about hydrogen fuel cell systems and their use in drones, click here to read It’s Elemental: Hydrogen Fuel Cells Enable Longer Flights, from the February/March issue of Inside Unmanned Systems.